We have recovered over $50,000,000for our clients. 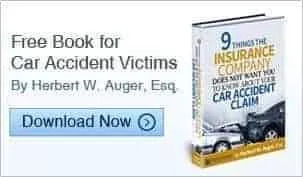 At Auger & Auger, we are personal injury lawyers. Personal Injury law is our business and it’s the only law we practice. We have represented thousands of satisfied clients throughout North Carolina and South Carolina over the last 25 years and recovered millions on their behalf. Our North Carolina and South Carolina Personal Injury Lawyers, support staff and team of experts are all part of the mission of Auger & Auger. Our mission is to “provide personal, professional and caring representation to our clients while aggressively pursuing their claims against the insurance companies and obtaining the highest award possible”. See A&A Promise to our Clients. Why Should You Choose Auger & Auger? Our attorneys have extensive experience in just about every type of personal injury case. Your Free Consultation will be with an Attorney, not a paralegal or legal assistant. Our firm has recovered over $50 million dollars in settlements and verdicts for our clients. A&A Zero Fee Guarantee™ – You pay no fee unless we win! If you cannot come to us, we will come to you, home or hospital, for Free. One of our partners is a former insurance company lawyer. Our Founding Partners are members of the Million Dollar Advocate forum. Our lawyers aren’t afraid to take a case to court. 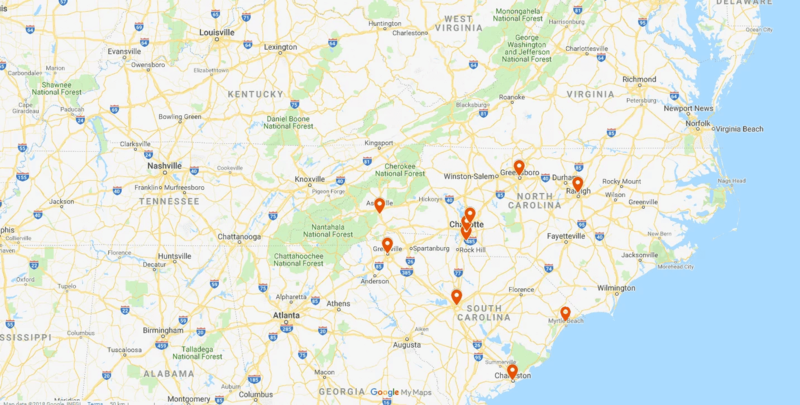 Although our main office is in Charlotte, we have 7 offices serving all of North Carolina and South Carolina. Our aggressive and strategic approach helps us to settle 90% of our cases out of court, saving our client’s precious time and thousands of dollars in litigation costs and lost interest income. If we do not settle, our trial team will pursue the at-fault person and their insurance carrier in an aggressive and thorough manner and fight hard on your behalf.